We introduce to you �â��The DOMO Slate X15�â�� with utmost pride and explicitly claim it to be the best performing tablet in its category. 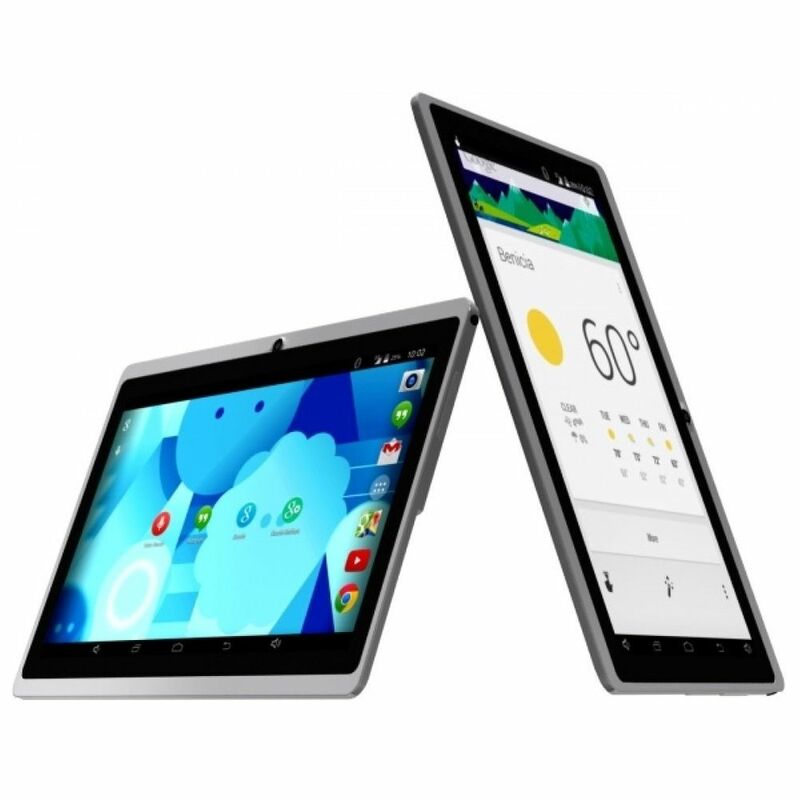 A sleek & stylish tablet, packed with power and easy on your pockets. A pride of its owner and envy for the onlookers, the Slate X15 is an attention grabber and a must have for a chic lifestyle! Apart from being an eye candy, it is packed with ultimate features which are hardly found on other devices within this price range. 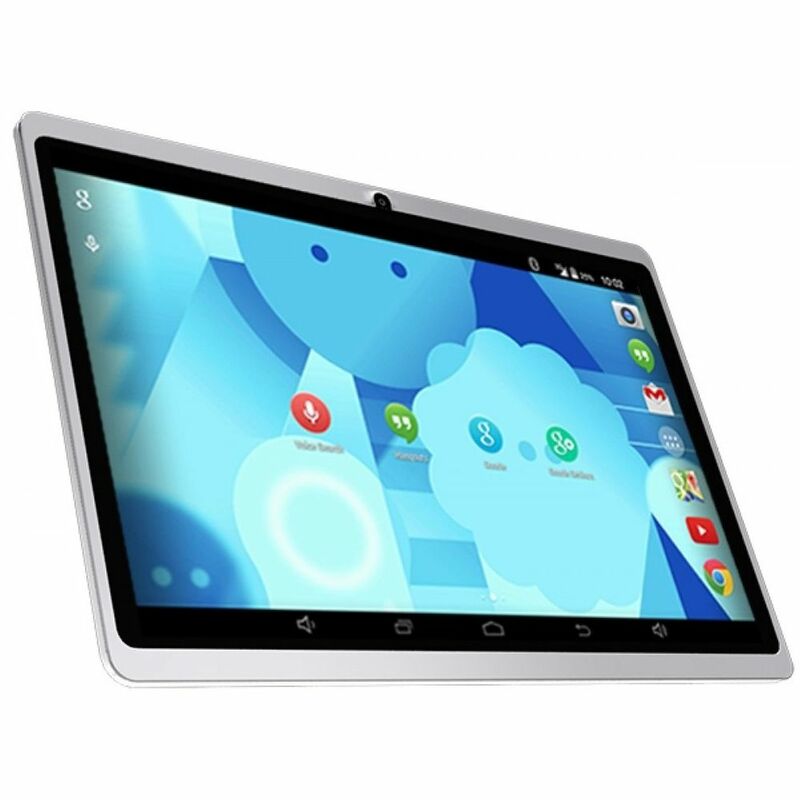 The DOMO Slate X15 is not just another budget tablet - It is powered with a Quad Core Cortex A7 1.3 GHz CPU, 512 MB DDR 3 RAM, Mali 400MP GPU, a Capacitive Touch Screen and equipped with DUAL cameras among other things. All of this and you can still expect it to be within your budget. The Mali 400 MP GPU in the Cortex A7 Chip enables outstanding graphics performance and enables longer battery life by controlling the GPU�â��s power needs, ensuring that it runs only when needed. 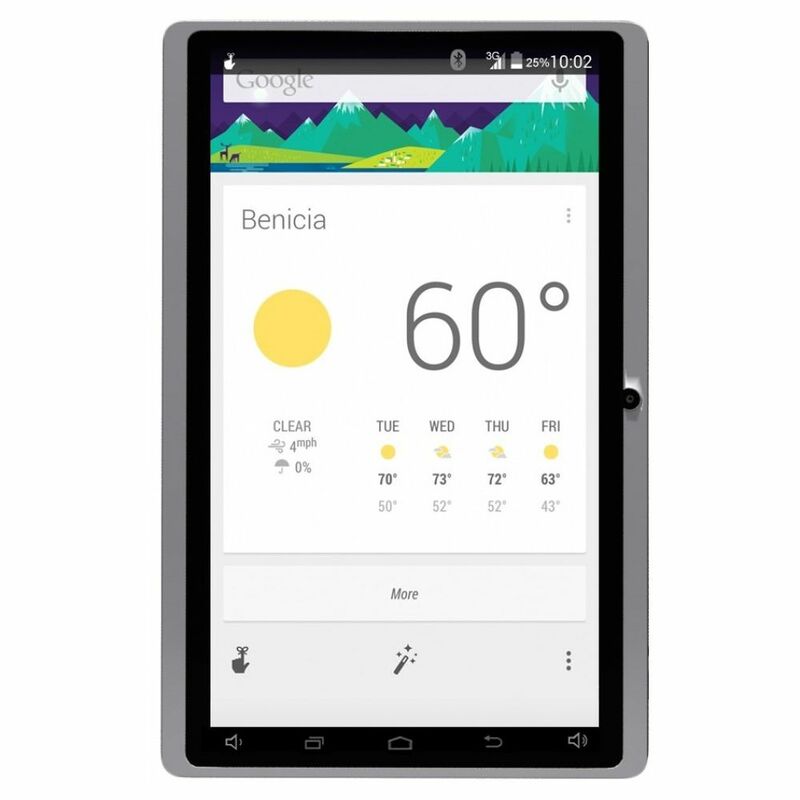 You can also seamlessly multitask on this tablet without slowing it down. And let us point out that for an entry level tablet, the multitasking on DOMO Slate X15 is unparalleled. The 5 point Multi-Touch enabled touchscreen is the most natural way to interact with your tablet, and the smooth glass surface gives you plenty of room for interaction. Pinch to zoom in and out, swipe to flip through photos, rotate to adjust an image and much more. The button-less design is in sync with the latest versions of Android and lets you tap anywhere without worrying about accidentally pressing buttons. Designed for the Indian masses - from a student to a professor, from an employer to an employee, the DOMO Slate X15 caters to everyone�â��s needs. The excellent hardware of the Slate X15 guarantees entertain for everyone �â�� anytime, anywhere!